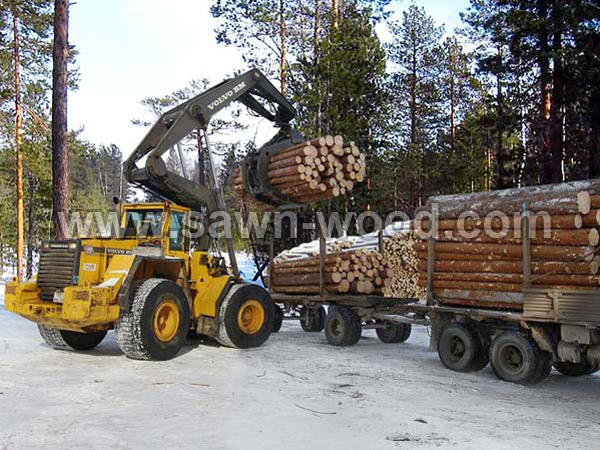 Our main activity is harvesting and processing forests andsellingsawn timber.Forest resources in Tula region with a long-term lease and own production capacities allow delivering to the customers a high quality timber in the quantity whichhe needs.Daily production capacity is about 100 cubic meters of timber. 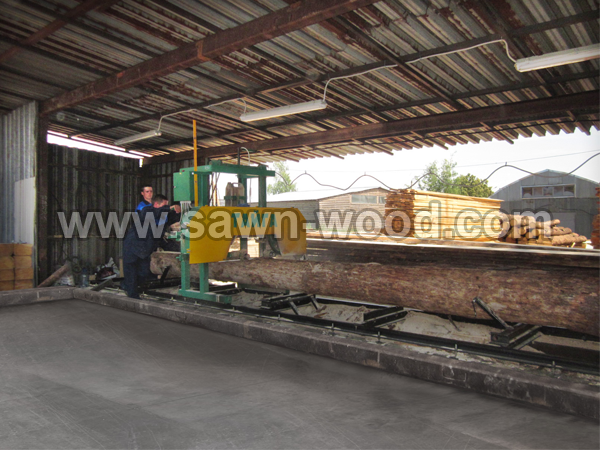 Modern machines and highly qualified staff give the ability to have a wide range of products with the best quality, featuring exact geometric dimensions and straightness that preserves the stable performance during storage and transport. We have possibility to adapt to the individual needs of the buyer. 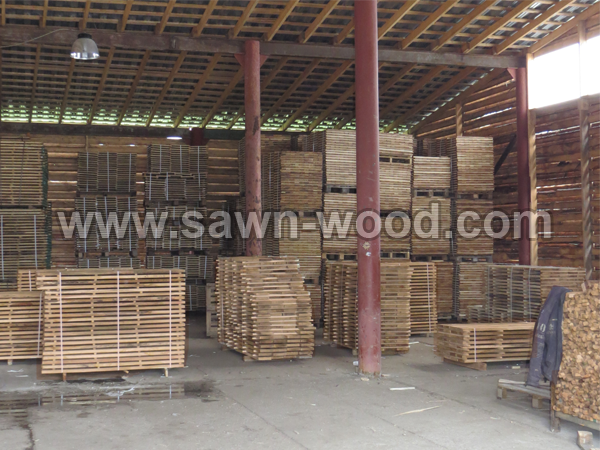 selling sawn timber as wholesale and retail. 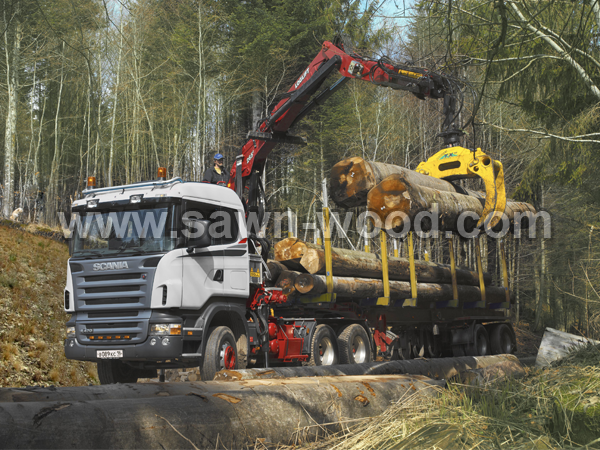 To know the price of timber that you need in our company, please contact us. Our staff will help you to save time, money and get the product which you need; also we will find the most convenient payment plans.